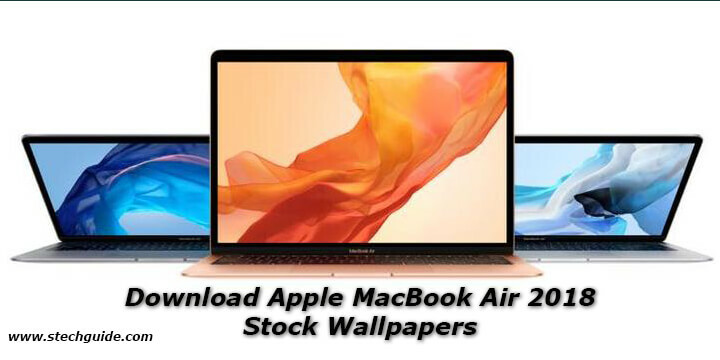 Here we share a direct link to Download Apple MacBook Air 2018 Stock Wallpapers. Apple has introduced a new MacBook Air a new version of the old MacBook Air which comes with a”Retina” display and much slimmer bezels. We got a total 4 Apple MacBook Air 2018 wallpapers, which comes prebuilt in the device. 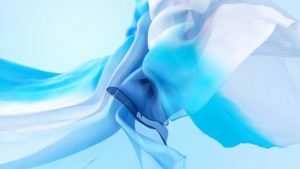 Download Apple MacBook Air 2018 Stock wallpaper from below. The Apple MacBook Air 2018 comes in 13″ screen size with 2560 x 1600 Retina display. The new MacBook powered by 8th-generation Intel chips with Intel UHD graphics, up to 16GB RAM, and up to 1.5TB of SSD storage space. The new MacBook Air includes a T2 chip and a Touch ID fingerprint sensor which can be used for password-less logins. Apple has replaced all of the ports on the MacBook Air with two Thunderbolt 3 over USB-C ports. The new MacBook Air has a 720p FaceTime HD camera and three-microphone array helps to make video and voice calls look and sound good as well. Apple is also offering a range of colors for the MacBook Air: Space Gray, Gold, and traditional Silver. We got a hands-on Apple MacBook Air 2018 Stock Wallpapers. These colorful and Stunning Apple MacBook Air 2018 Wallpapers is in 4156 × 1920 pixels which look beautiful on any device. 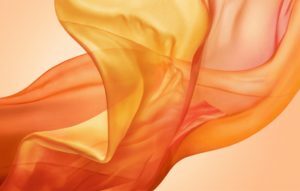 You can download a zip file containing all stock wallpapers of Apple MacBook Air 2018 in QHD resolution. All the wallpaper shown above are resized to fit here. You can download all stock wallpapers of Apple MacBook Air 2018 in full Resolution from the link below. Also, check out our Stock Wallpaper Section. These are the stunning and beautiful Stock Wallpapers of Apple MacBook Air 2018. Download these beautiful and colorful Apple MacBook Air 2018 Stock Wallpapers and share it with your friends.